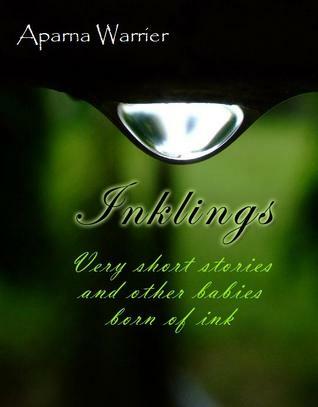 Very short stories and other babies born of Ink. Stories tagged under urban life, oblique humor, romance, satire and even the purpose of life. In this book, you will find urban-style, simple prose, sprinkled with thought-provoking metaphors along the way. Inklings offers a glimpse into the world of intelligent flash fiction, which, while not a popular genre in traditional publishing, is making an impact in online literature. 1. Intoxicated by Impossibility – The story of one guy who can’t fall asleep because of one girl who’s not even there. Or is she? 2. Who wrote the Rules? – Existential angst clubbed with rebellion against The System. 3. The revolt of the coconut trees – Inspired by an academic study published in the Journal of Trauma, 1984, titled “Injuries due to falling coconuts”. 4. So what? – What happens after the Storm. 5. Cheeky – A story about that chubby part of a certain person’s face.